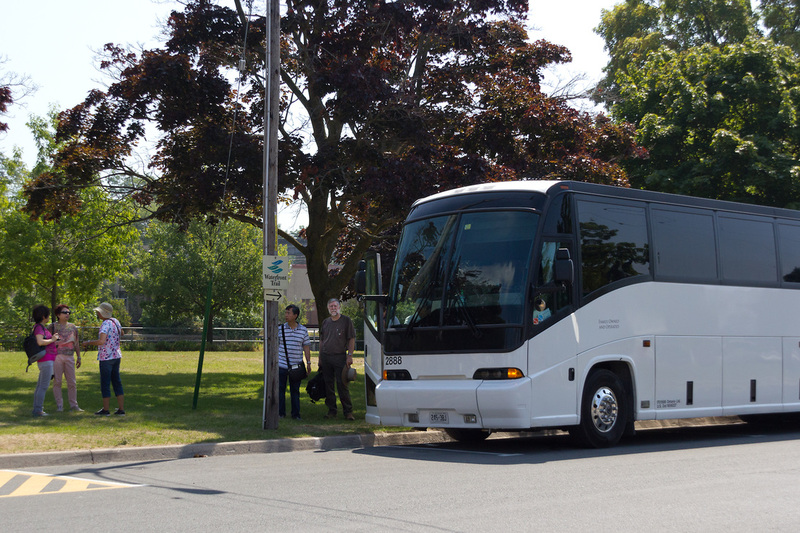 On August 20, 2016, 56 Sacred Heartists and guests attended this day trip. 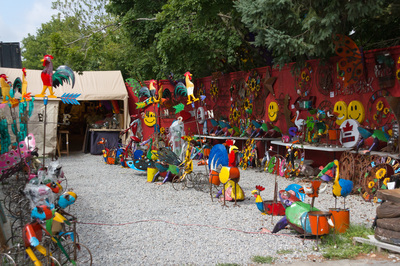 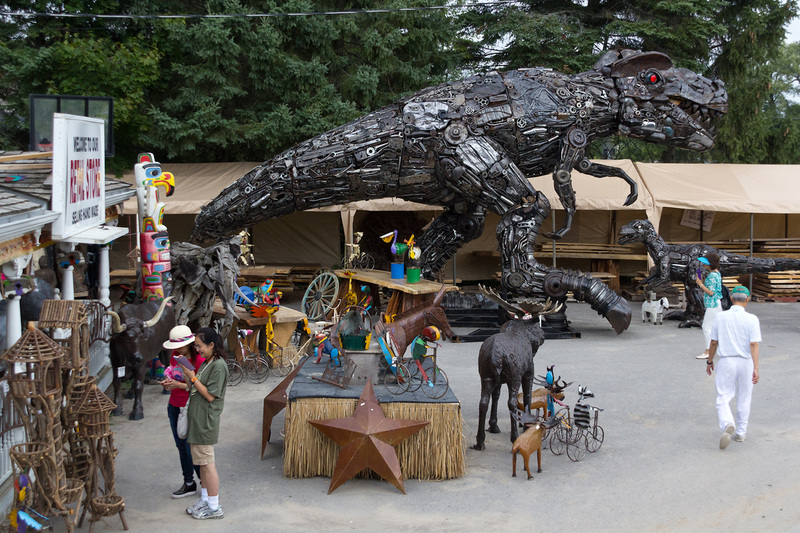 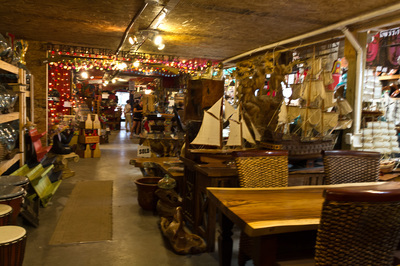 Stop #1: Primitive Designs, a retail gallery and gift shop in Port Hope selling unique arts, home crafts and wood furnishing imported from overseas. 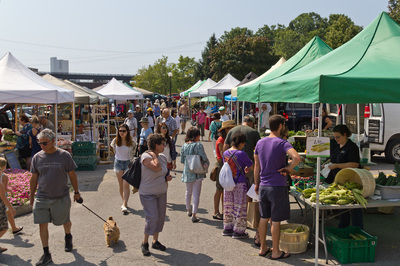 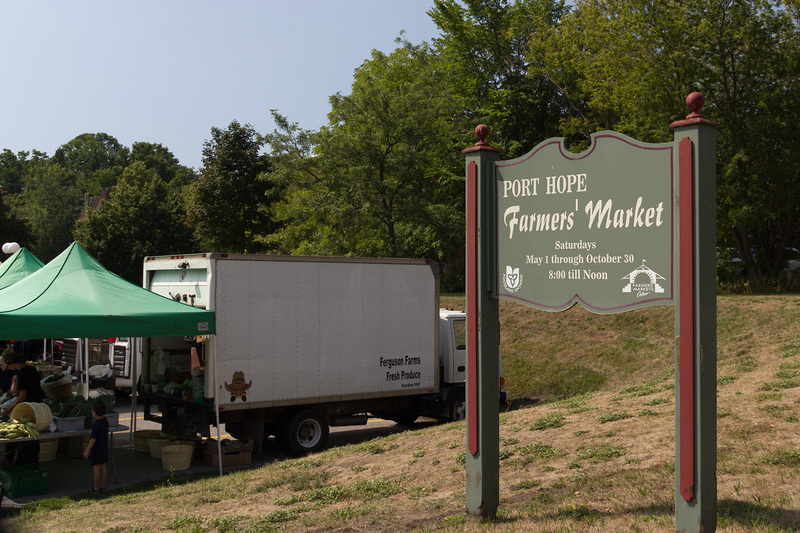 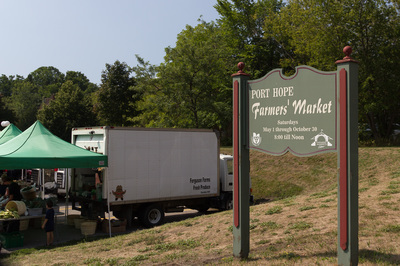 Stop #2: Port Hope Farmers' Market which started operation in 1978, with many interesting vendors. 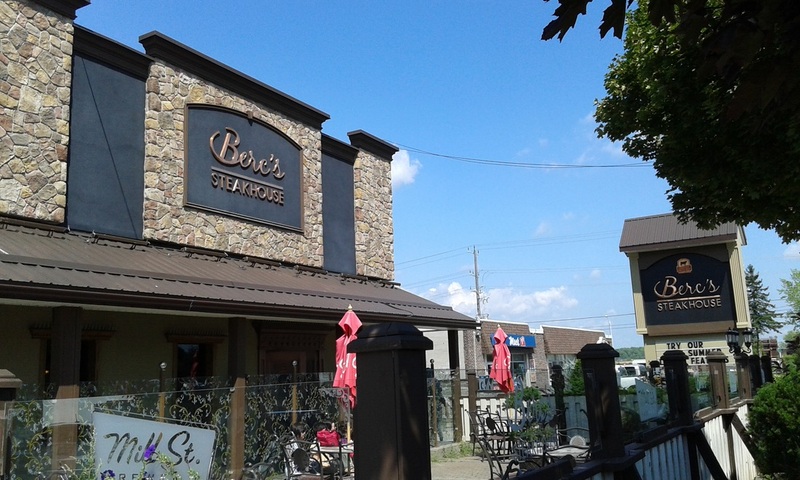 Stop #3: Berc's Steakhouse in Peterborough. 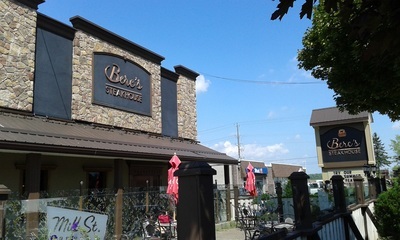 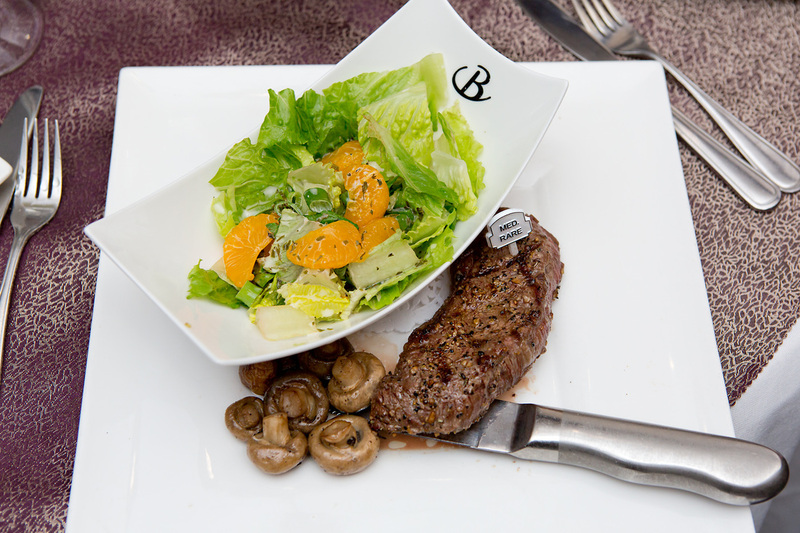 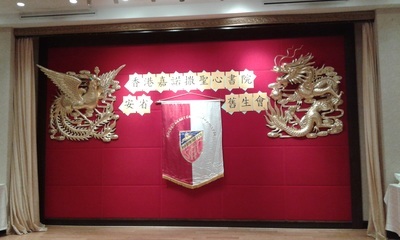 Most enjoyable lunch with delicious food, fine service and nice decor. 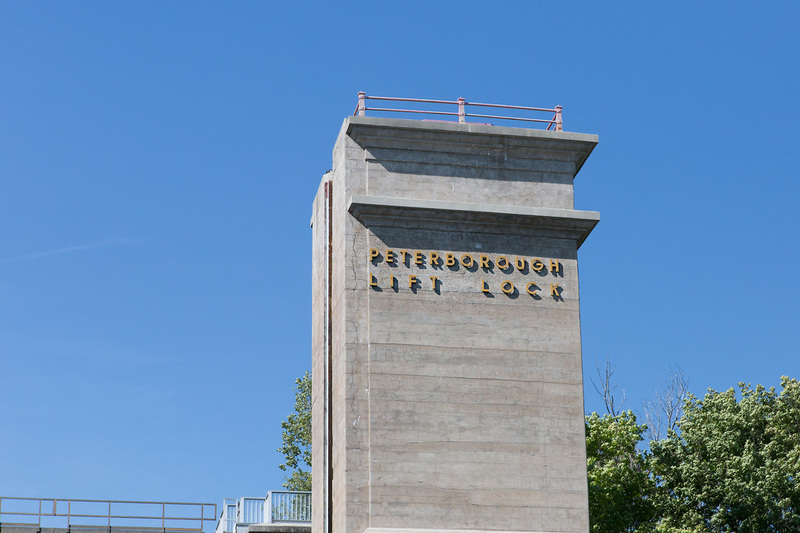 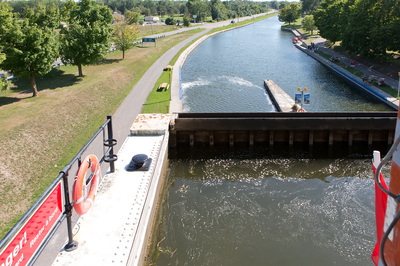 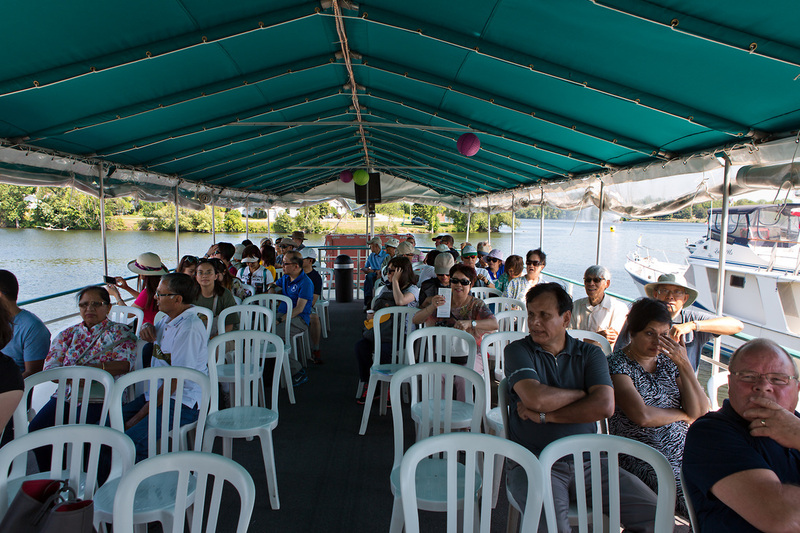 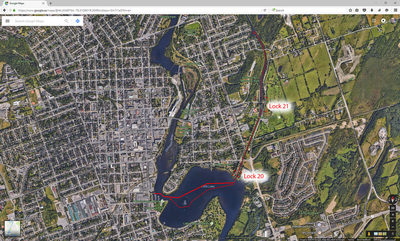 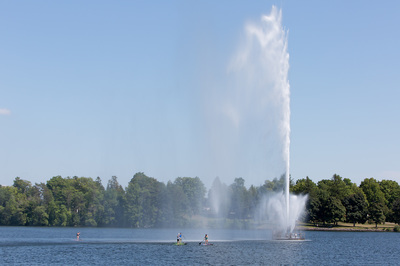 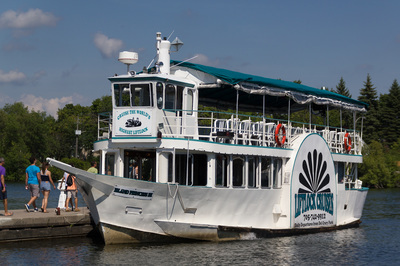 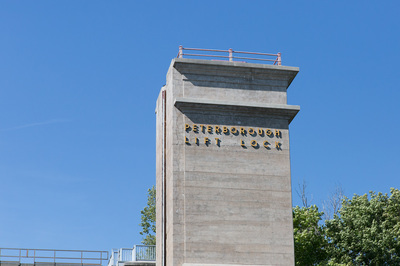 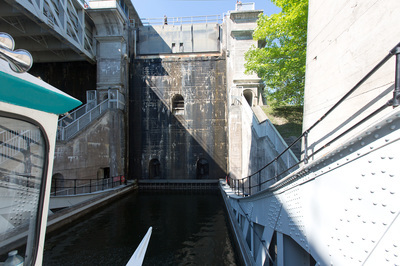 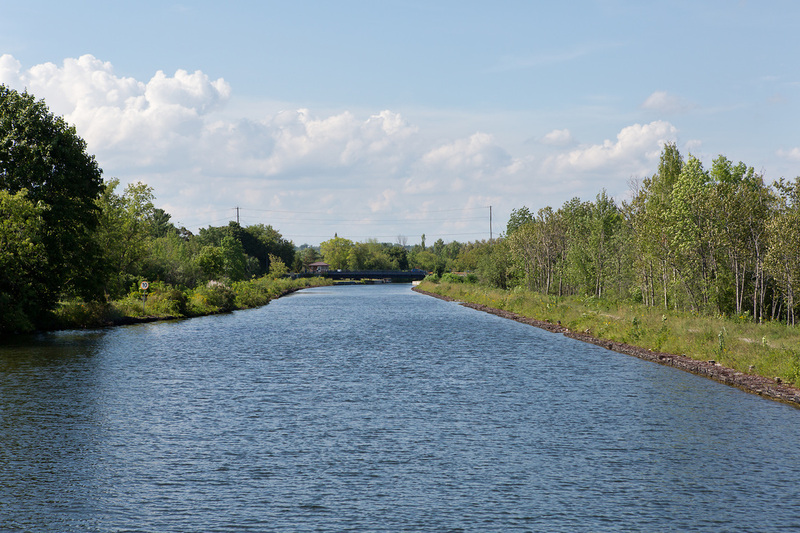 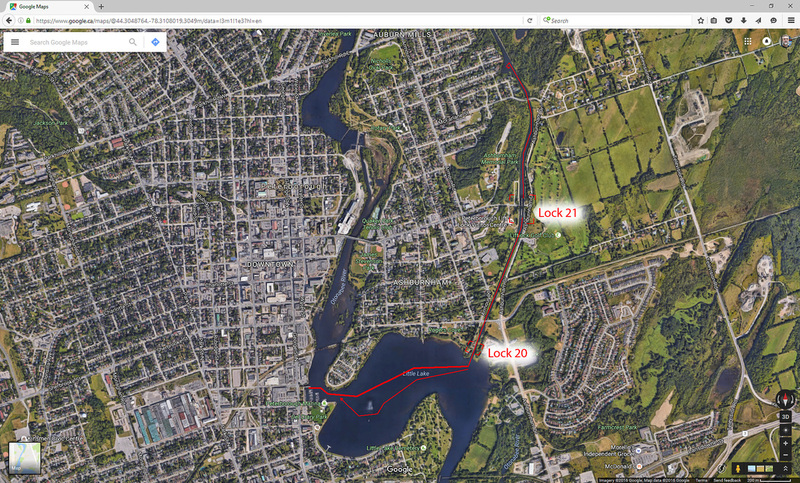 Stop #4:A trip up the Peterborough Lift Lock on a sightseeing cruise boat. Beautiful scenery along the shoreline. 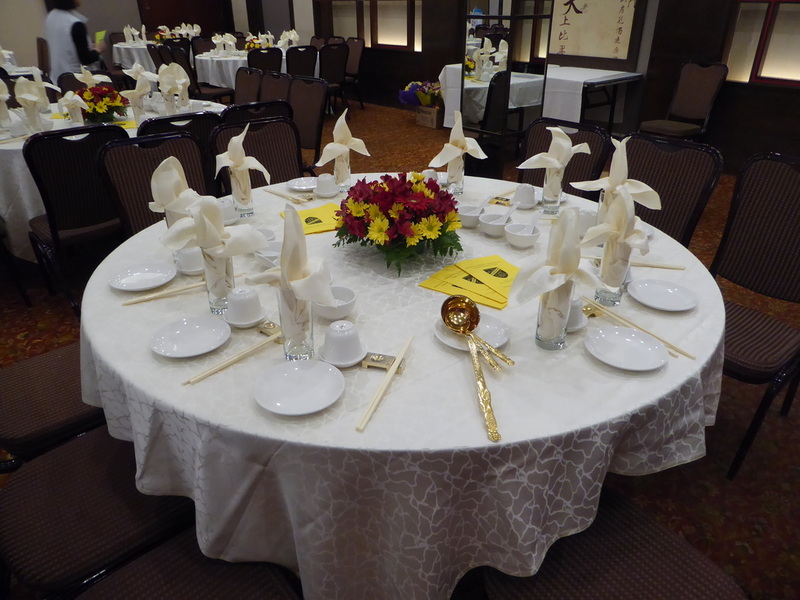 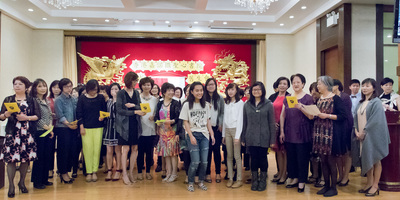 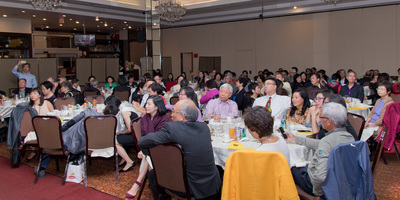 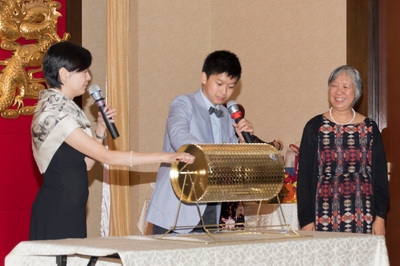 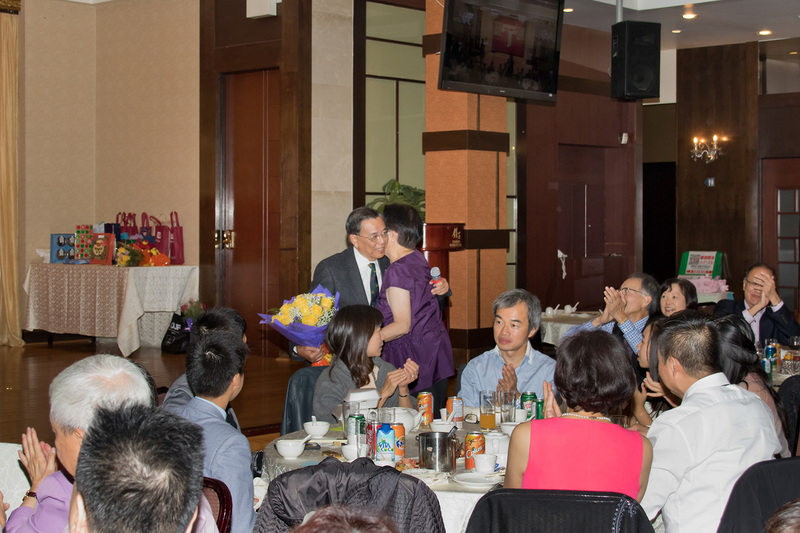 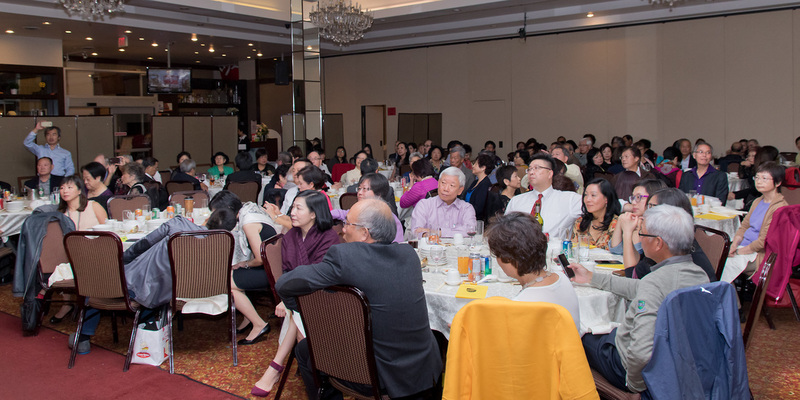 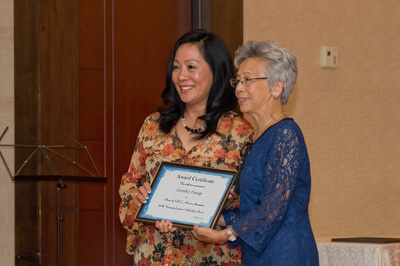 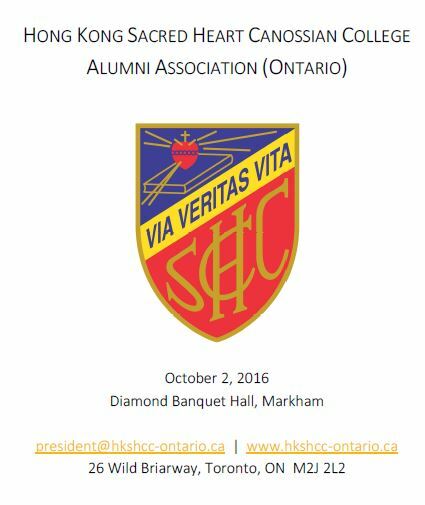 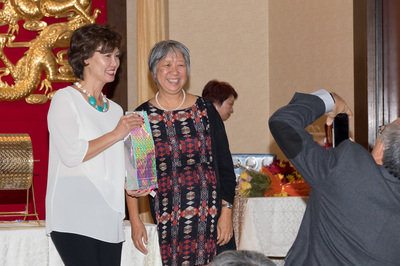 On October 2, 2016, 131 Sacred Heartists and guests attended this event which was held at the Diamond Banquet Hall located in Markham. 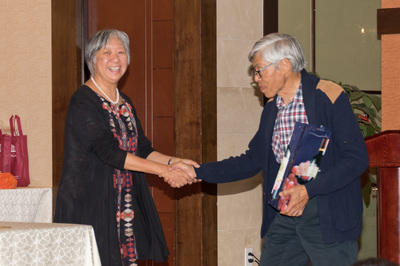 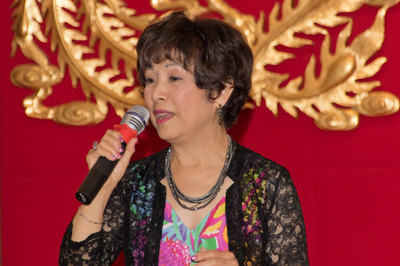 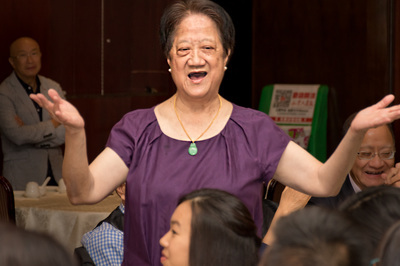 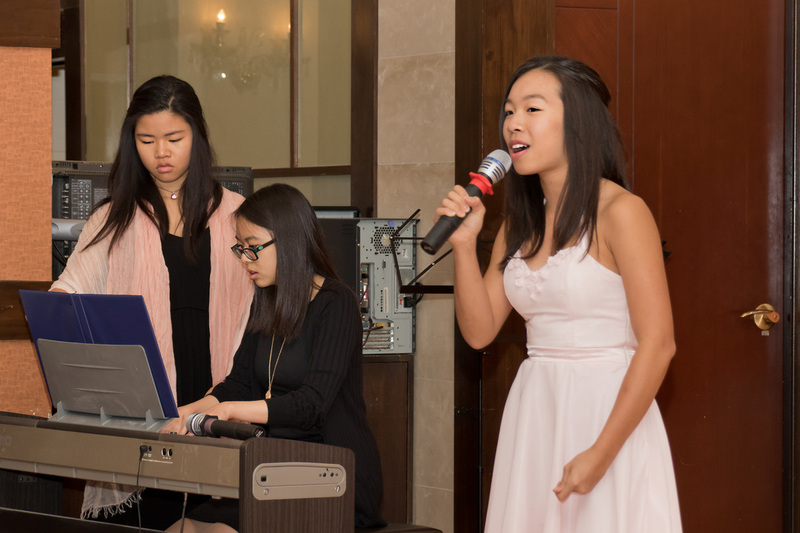 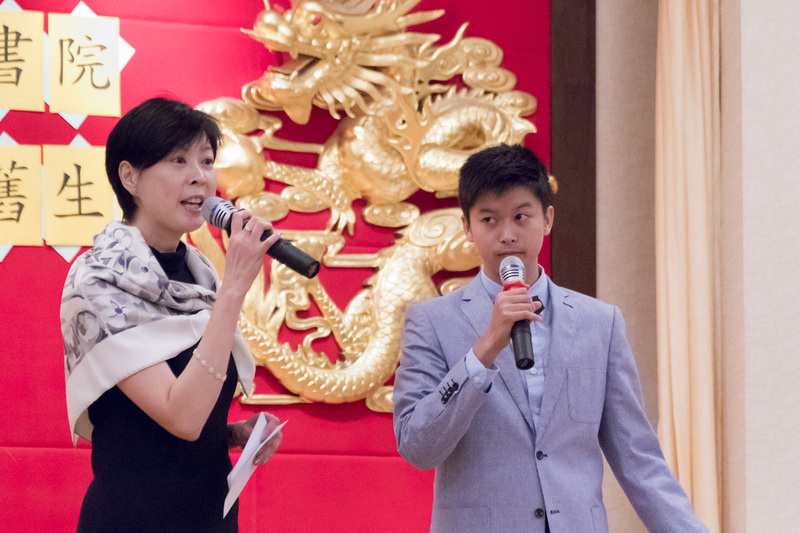 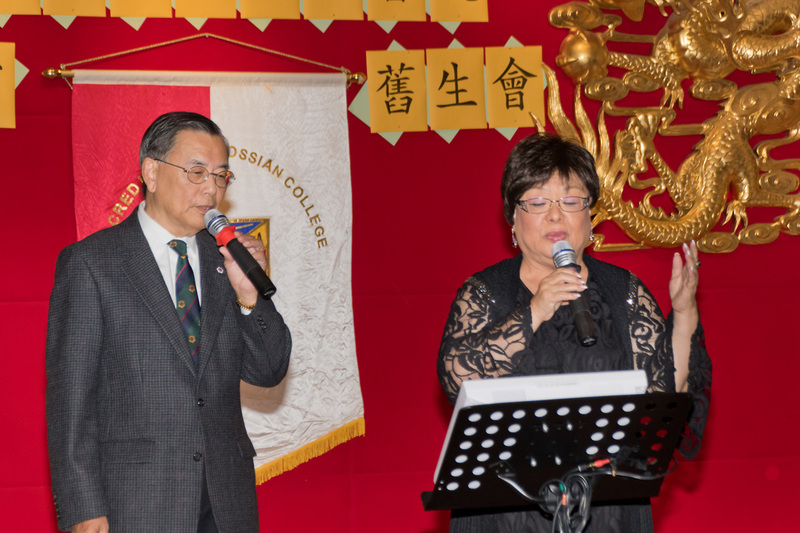 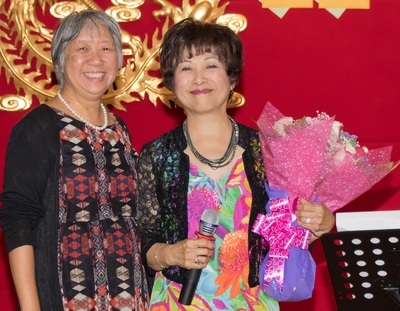 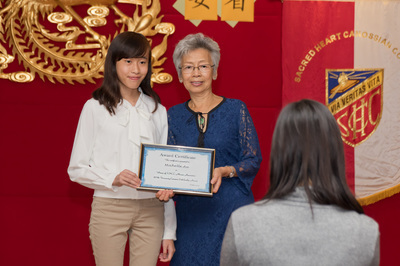 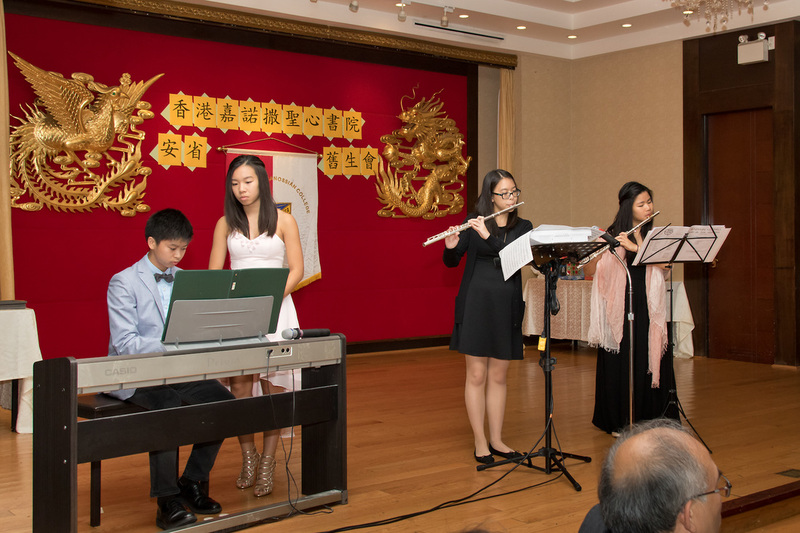 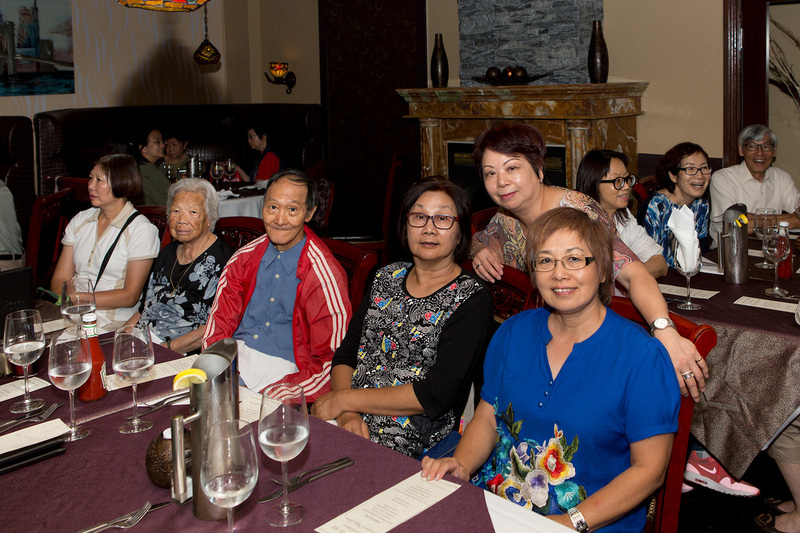 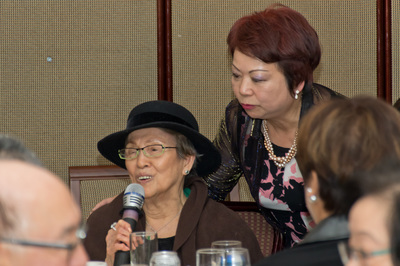 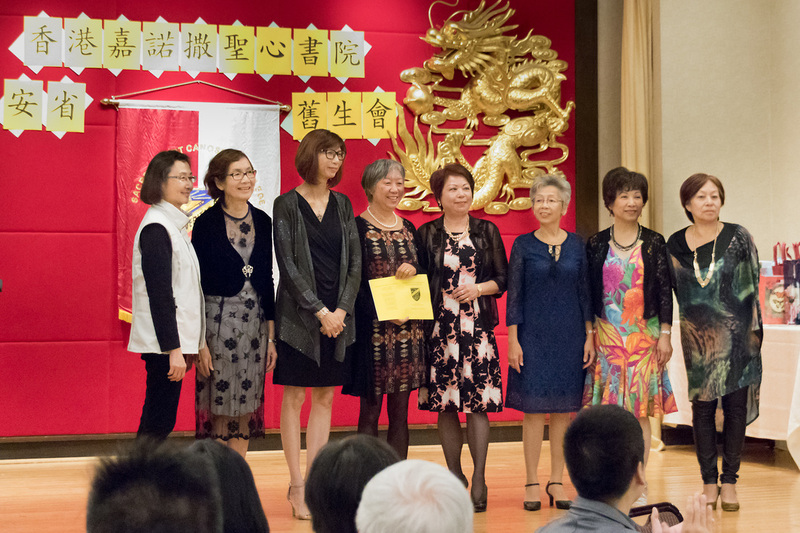 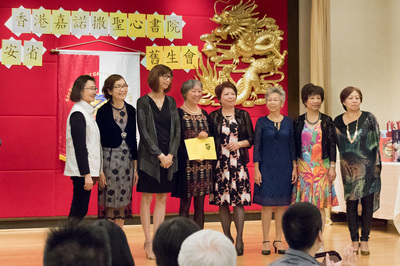 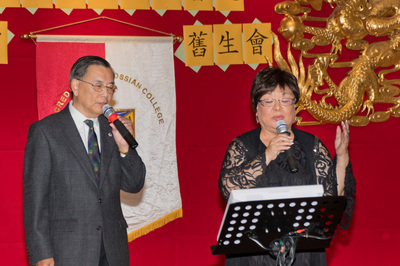 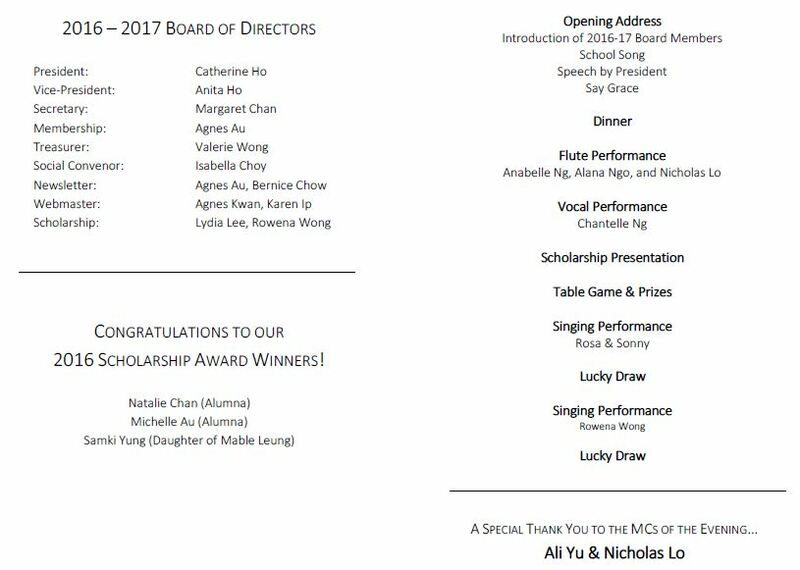 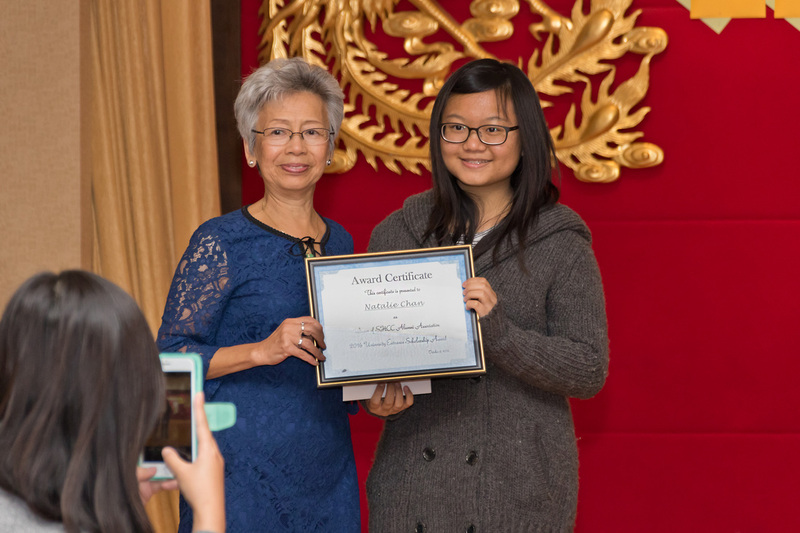 Feature entertainment included flute, vocal and piano performances by the children of our alumni; singing (solo and duet) by Rosa Chan & Sonny; and beautiful oldies sung by our Board member Rowena Wong.